Okorusu Mine,Namibia. 90mm x 60mm x 60mm. 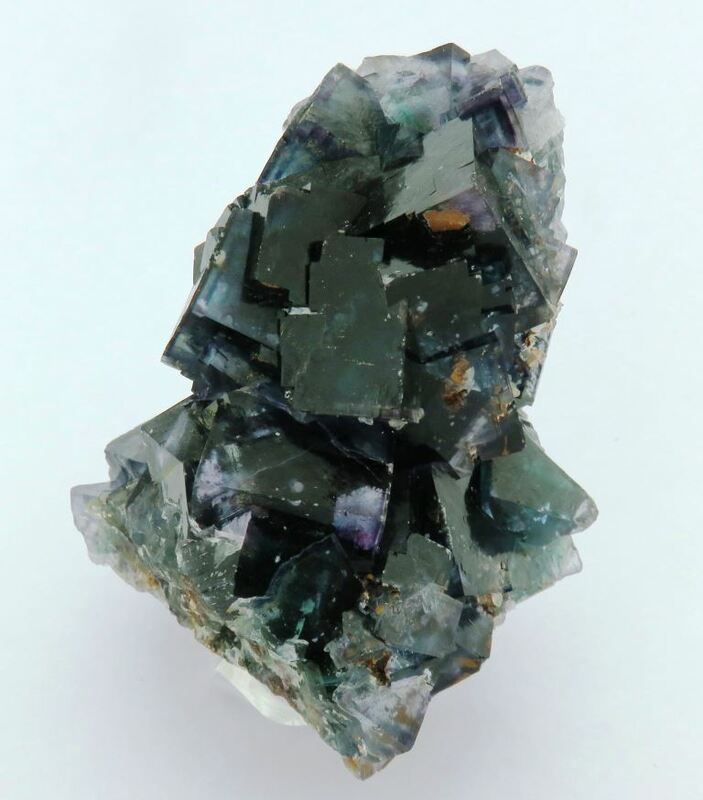 This large green Fluorite is from the well known Okorusu Mine in Namibia. Now closed the opportunity to acquire these specimens isincreasingly difficult. 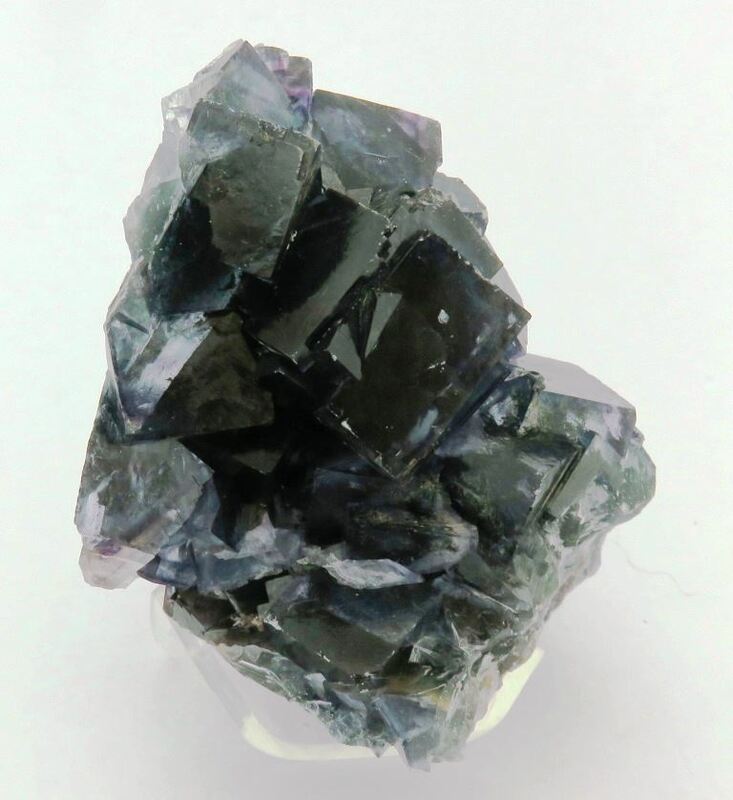 This specimen has well defined green cubes of Fluorite with minimal damage to the main faces as can be seen.